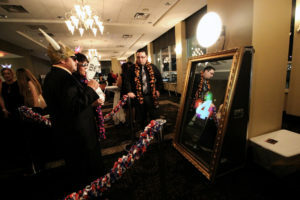 Mirror Mirror on the wall who has the sweetest mirror photo booth in El Paso? El Paso Photo Booth Company of course! Check out the video below. 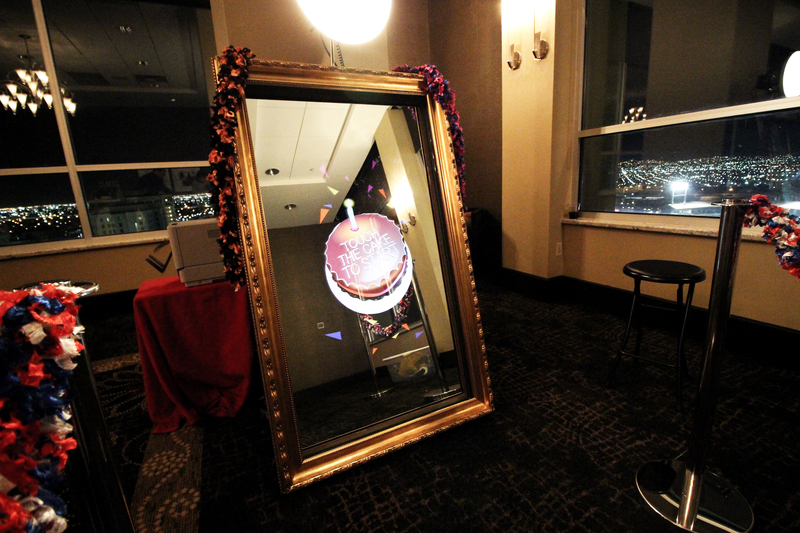 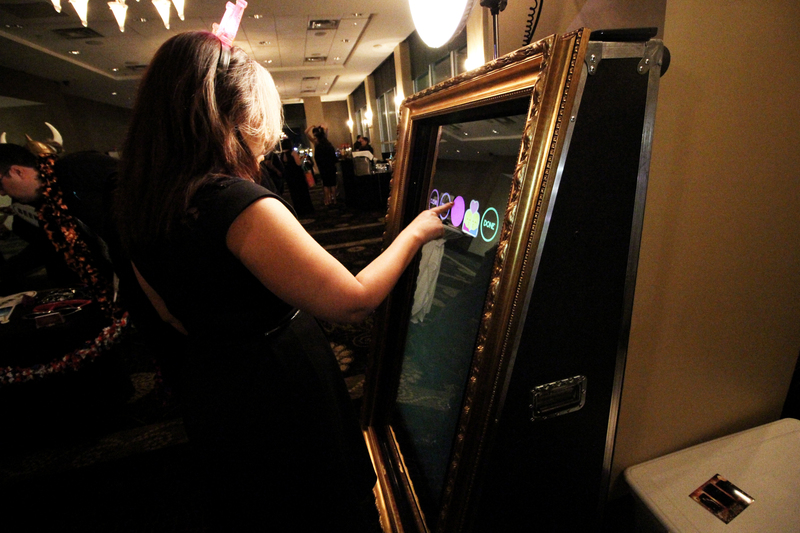 Your guests will absolutely be amazed by our top of the line interactive mirror booth. 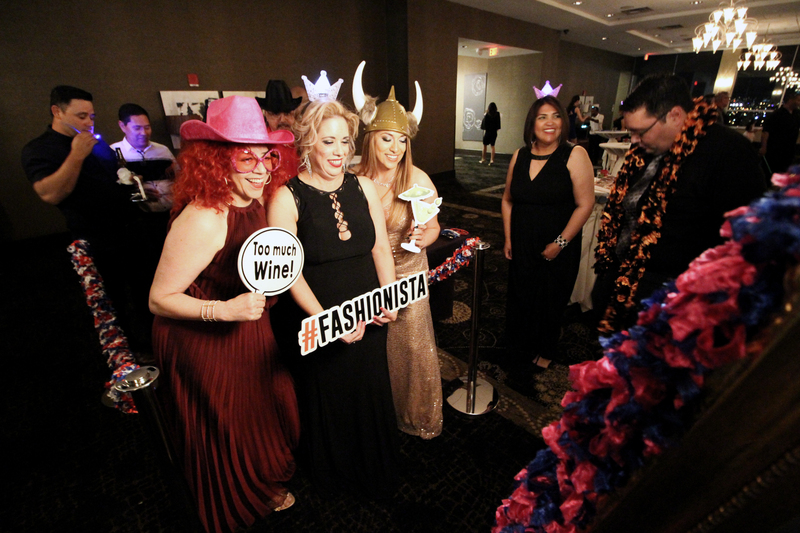 Want to take your wedding, corporate event, quince, sweet 16 or party to the next level? Picture this, your guests stroll up to the mirror and are greeted by a friendly voice guided system and beautiful colorful animations, inviting them to participate in an awesome and interactive “selfie” experience. 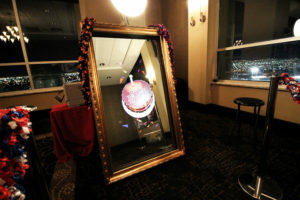 But wait, they’re not done. 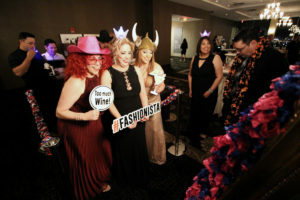 At the end they get a fabulous printed keepsake selfie photo personalized to your special event. 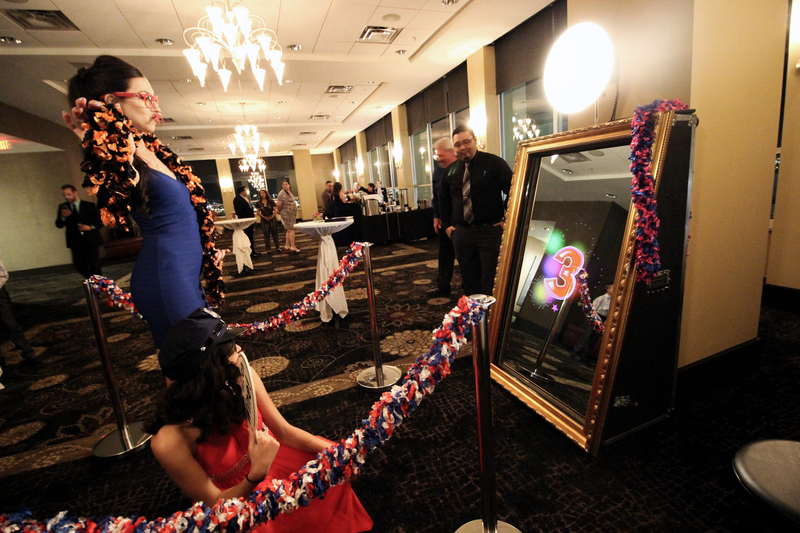 Our amazing mirror booth combined with a fun and friendly attendant and fun props gives you the best photo booth experience in El Paso. 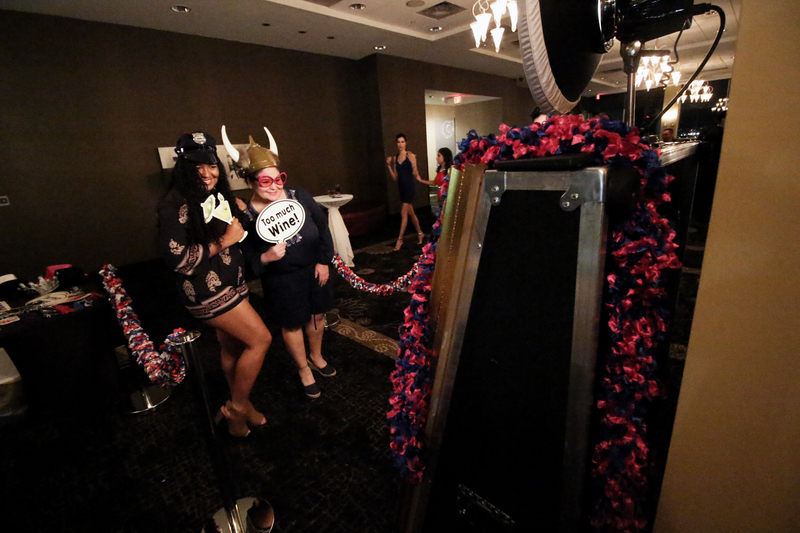 Try us out. 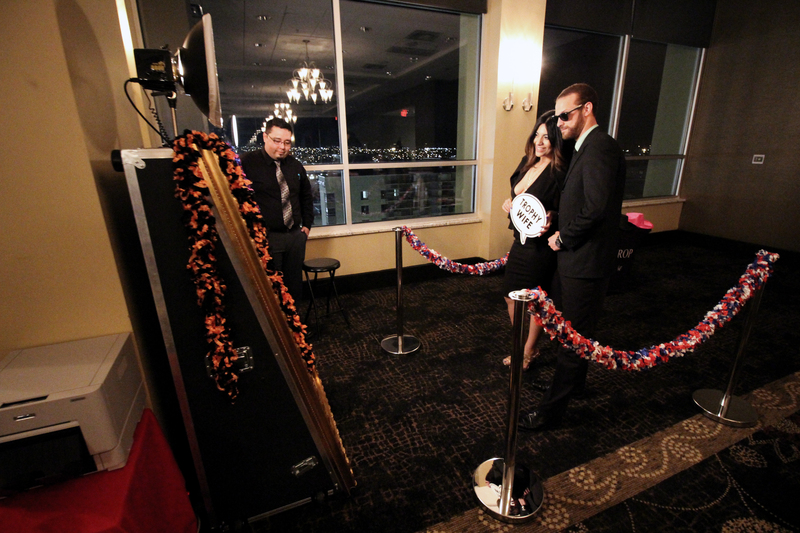 We are El Paso’s Original Photo Booth Company.